Botnets, hacker methods, and ransomware, oh my! After compiling information across 100 countries and millions of computers, Microsoft has identified the latest threats affecting digital security. 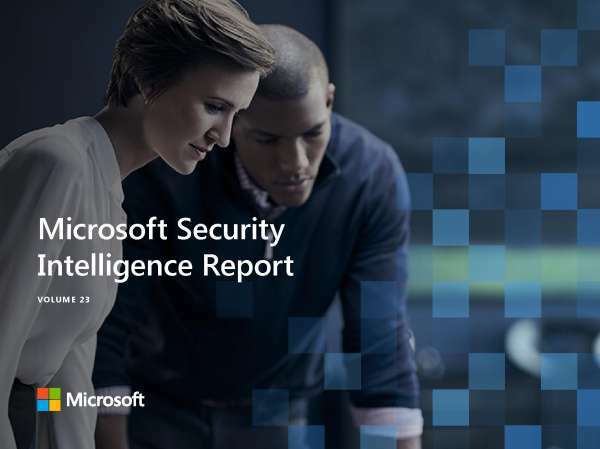 In this report, take a deep dive into the aforementioned topics to discover how your business might be at risk and steps you can take to protect yourself. At PC PORTAL, we believe that protecting your business starts by arming yourself with information. Contact us to learn more.